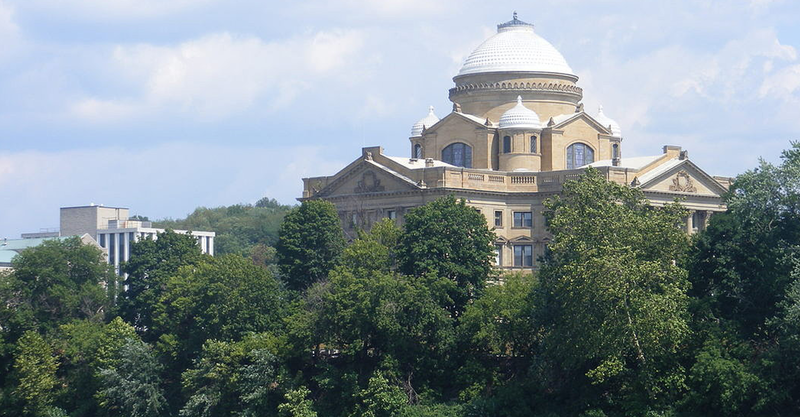 We are a nonprofit organization located in Luzerne County, in Northeastern Pennsylvania. Founded in 1985, we endeavor to perpetuate the memory of local athletes, male and female, who have brought lasting fame and recognition to the state of Pennsylvania through their athletic achievements and community involvement. Also eligible for such distinction are those individuals who have brought similar recognition to the state through their contributions to sports in general in managerial, promotional, and other influential capacities. Luzerne County Sports Hall of Fame is named in memory of John Louis Popple, the son of John L. Popple and Victoria Alberigi Popple. John was born and raised in Old Boston Settlement, Jenkins Township. John was prominently self-employed in the coal mining and heavy construction industry, owning and operating Hudson Anthracite Coal Company, John Popple Trucking, Popple Construction and Pocono Beef. He was a great wrestling enthusiast. We sincerely thank the Popple family for their support and generous contributions to the Luzerne County Sports Hall of Fame. View the Luzerne County Sports Hall of Fame by-laws below. The Luzerne County Sports Hall of Fame, John Louis Popple Chapter, is proud to be one of 28 sanctioned chapters in the Commonwealth of Pennsylvania. Please take a moment to visit our state's parent organization. 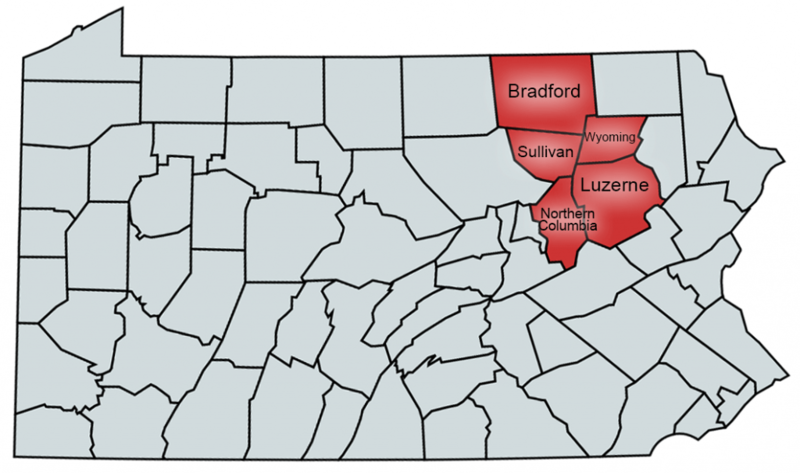 The purpose of the Luzerne County/John Louis Popple Sports Hall of Fame, a nonprofit organization, is to perpetuate the memory of individuals who have brought lasting fame and recognition to the following counties of the Commonwealth of Pennsylvania and its people through their achievements in athletes, as well as community involvement: Luzerne, Bradford, Sullivan, Wyoming, and Northern Columbia Counties. Section 1. Membership in the Luzerne County/John Louis Popple Sports Hall of Fame is open to all sports minded individuals. Section 2. Membership in the Hall of Fame should not be limited in number. Section 3. Membership dues shall be established by the Executive Committee and officers. Section 4. A chapter membership roster will be kept listing all members on a year to year basis. Section 5. Members in the organization will not be discriminated against on the basis of race, color, or religion. Section 1. The officers shall be: President, Vice-President(s), Secretary and Treasurer. Section 2. All officers shall remain in office until they voluntarily present their resignation or upon a vote of two-thirds of the organization’s membership is removed from office due to conduct detrimental to the organization. Section 3. If a vacancy shall occur, the line of succession to the presidency shall be the vice-president, secretary, treasurer. Section 4. All officers will serve on a voluntary basis, with no remuneration for their time or service to the organization. Section 5. Review and validate all chapter inductee nominations to insure nominees meet required nomination requirements. Section 1. There shall be an executive committee to ensure the objectives and purpose of the organization are being fulfilled. Section 2. The president shall be chairman of the executive committee. Section 3. The executive committee will be comprised of prominent local individuals who are dedicated to the spirit and purpose of the organization. They will contribute their services on a voluntary basis, with no remuneration for their time or service to the organization. Section 1. Other committees will include public relations, banquet, membership and any other committees deemed necessary to fulfill the objectives and purpose of the organization. Section 2. All committee chairmen will keep the chapter president fully informed of their progress and provide reports at chapter meetings. Section 3. All committee members will contribute their services on a voluntary basis, with no remuneration for their time or service to the organization. Section 1. The duties of the officers shall be as common usage indicates. Section 2. The vice-president shall have the power to act for the president at meetings pursuant to his direction or absence. Section 3. The chapter president shall prepare the chapter inductee nomination form to be used by the organization. Section 4. The secretary shall be responsible for keeping accurate records and reports of all the business of the organization, and sending proper notice of all meetings to those who should receive them. Section 5. The treasurer shall be the official custodian of funds of the Luzerne County/John Louis Popple Sports Hall of Fame and insure their safekeeping. He/she shall maintain all necessary accounting records and comply with internal funding controls designated by the executive committee. He/she must insure all invoices are paid in a timely manner. Section 1. Meetings will be called periodically by the president of the organization to ensure smooth flow of business. Section 2. A quorum for the purpose of conducting business of the organization shall constitute a majority of the members in attendance. Nominees must have brought lasting fame and recognition to the area and its people through outstanding achievement and accomplishment in sports endeavors and community involvement. Nominees must have been active participants, coaches, managers or promotional, administrative or news media personnel. All nominees must meet the criteria or requirements established by the executive committee and officers. Anyone may nominate individuals for consideration for induction after they have ascertained the nominee will be present for induction if elected. A committee consisting of the officers and members of the executive committee will vote to select and confirm induction into the Luzerne County/John Louis Popple Sports Hall of Fame. Section 1. Any member may submit recommendations for proposed amendments to the organization’s by-laws to their chapter president, who shall then bring the amendment before the chapter for review. Section 2. All proposals for amendments must be submitted in written form. Section 3. A simple majority of authorized members present and eligible to vote shall be required to adopt an amendment to these by-laws. If the Luzerne County/John Louis Popple Sports Hall of Fame ceases to exist, any remaining treasury funds will be donated to area high schools to be presented to worthy student athletes as college scholarships. The student athletes will be selected by the schools. To become a member of the Luzerne County Sports Hall of Fame simply click the button to join!